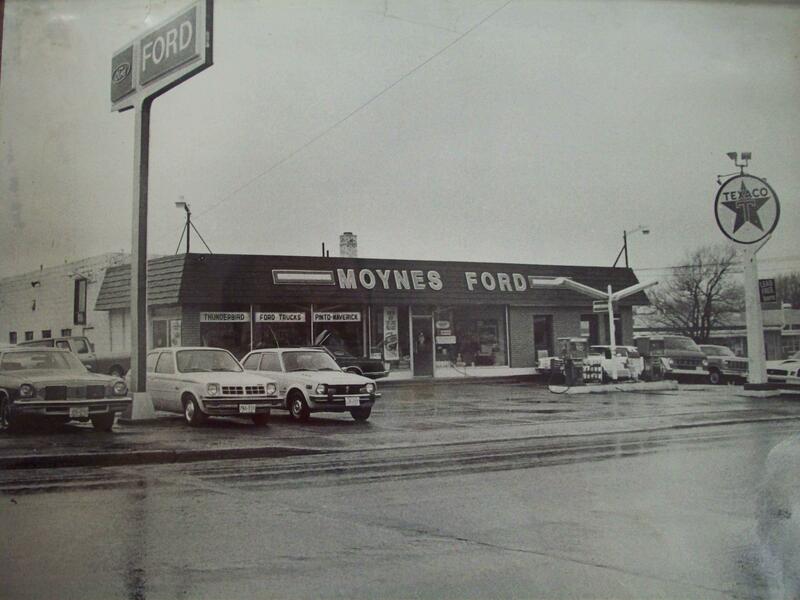 Moynes Ford Sales is proud to have been a family owned and operated business serving Lindsay since 1971. We have a large showroom selling new Ford cars trucks and Suv's. We also have a large service department with Ford trained technicians. Our parts department carries a large inventory of Ford parts. 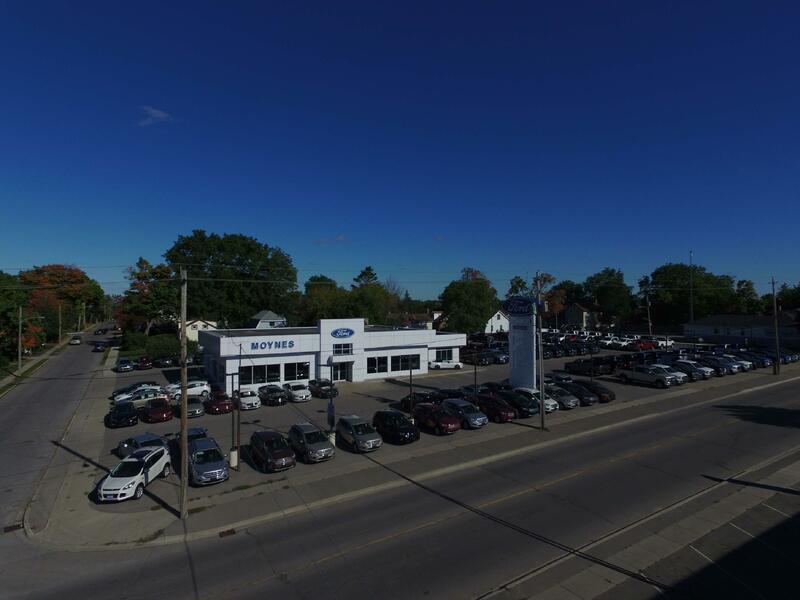 Stop by Moynes Ford Sales for all your Ford service needs. Questions? Any of our knowledgeable service and sales people can help. Call 705-324-9484.